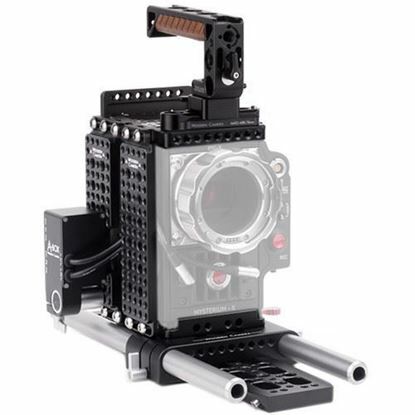 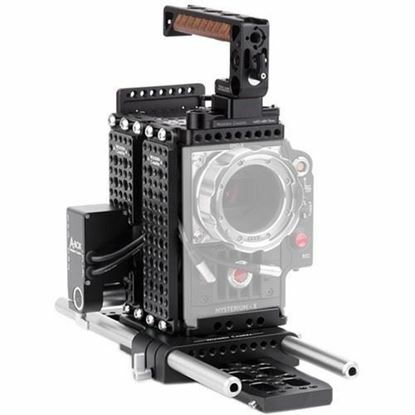 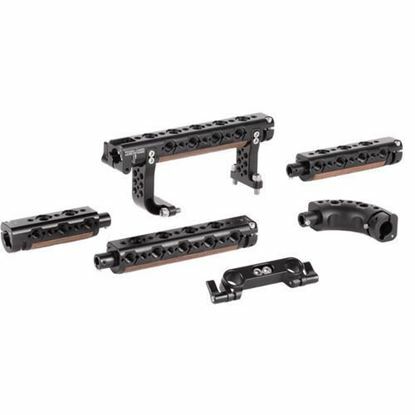 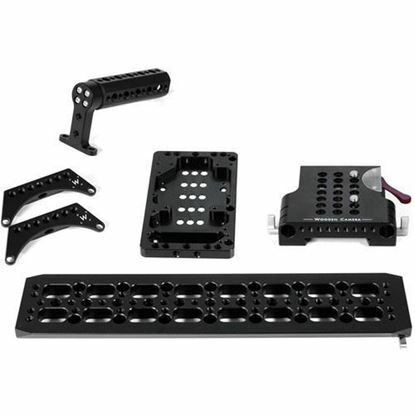 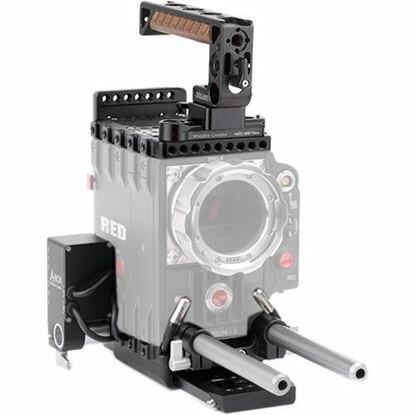 UVF Mount, RED version with 8 arm accepts most EVFs and LCDs. 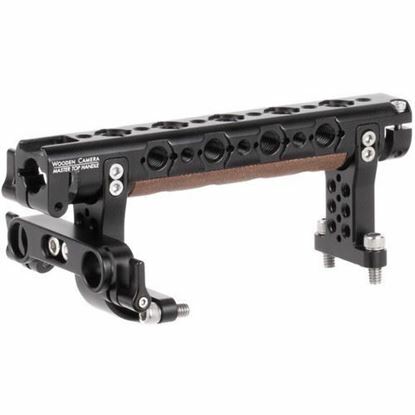 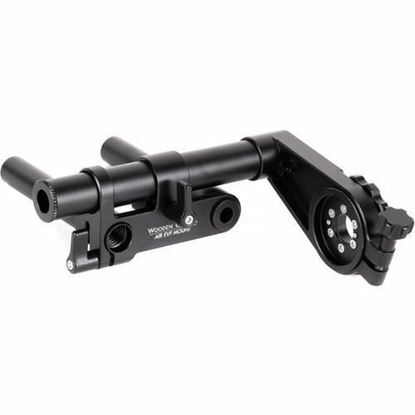 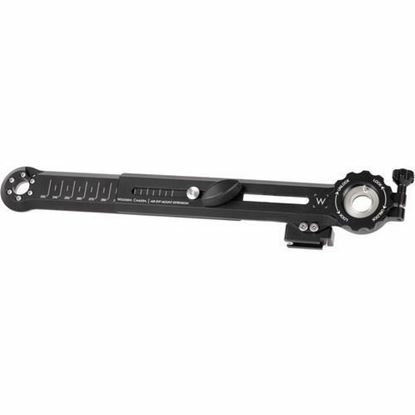 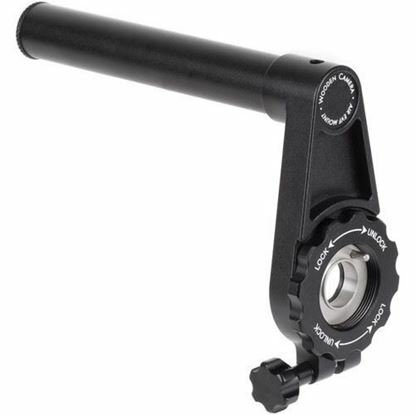 Three points of adjustment: 15mm tube clamp for tilt and distance to the camera, thumbscrew at the end of 15mm rod for adjusting arm length, and thumbscrew on EVF Sled for viewfinder. 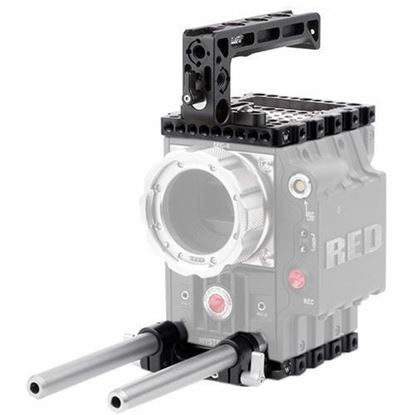 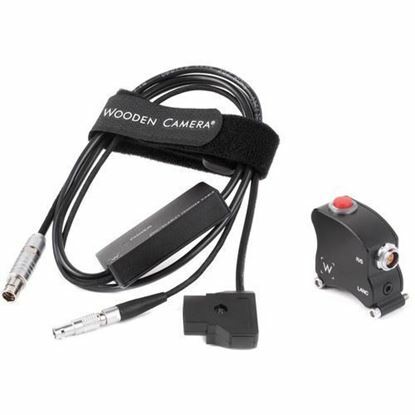 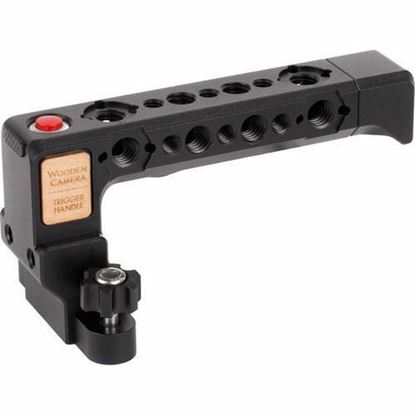 The Gold-Mount Battery Plate from Wooden Camera can be used to mount a Gold-mount battery onto the RED One camera. 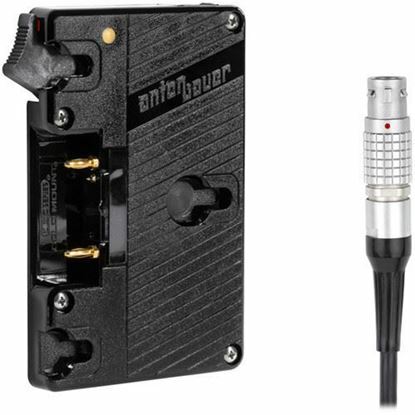 The plate features an Anton Bauer plate and a RED One LEMO connector. 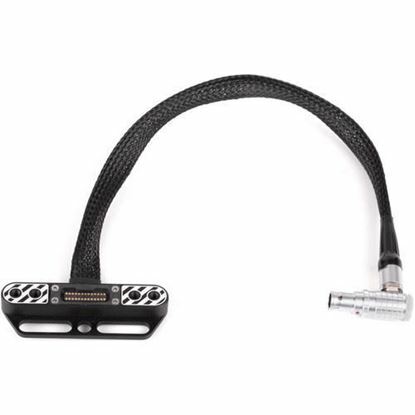 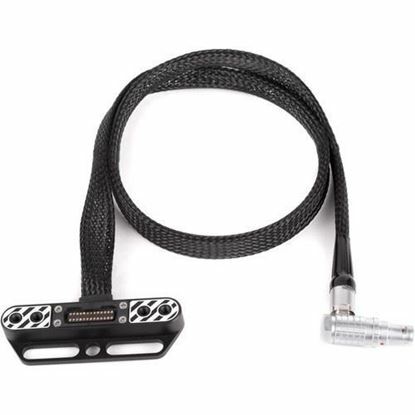 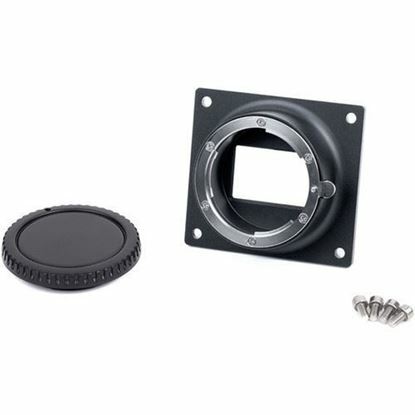 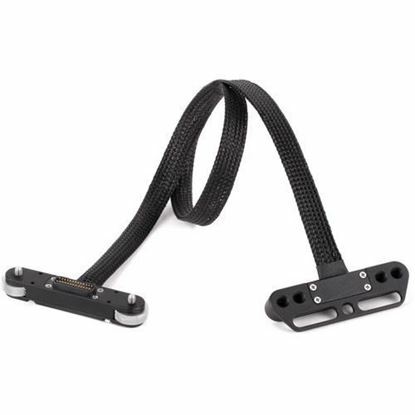 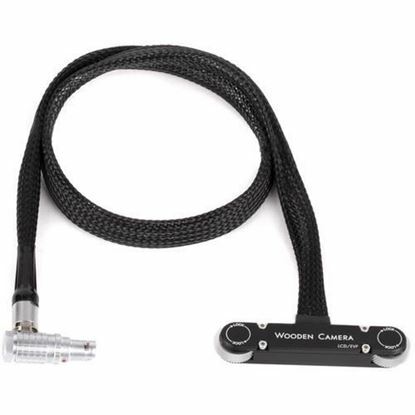 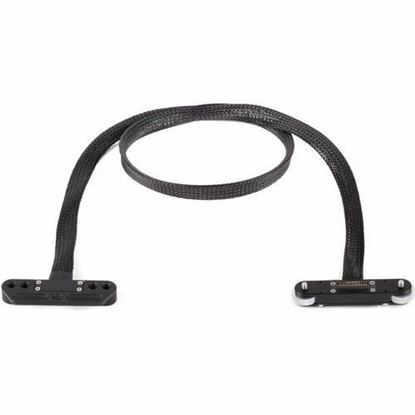 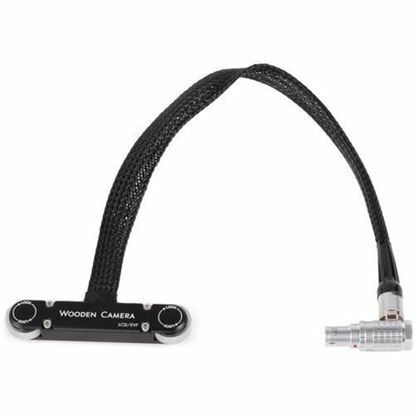 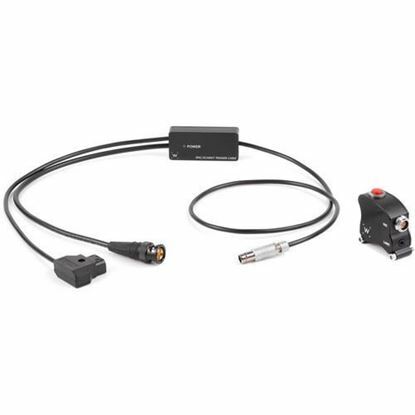 For connecting this plate with the camera, it features a 16" cable. 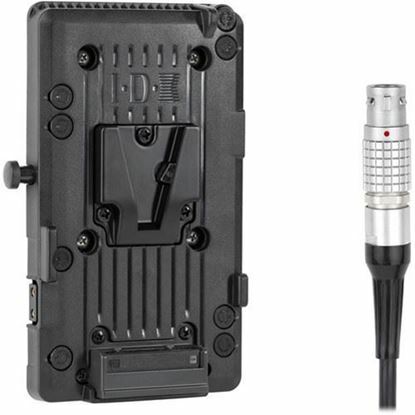 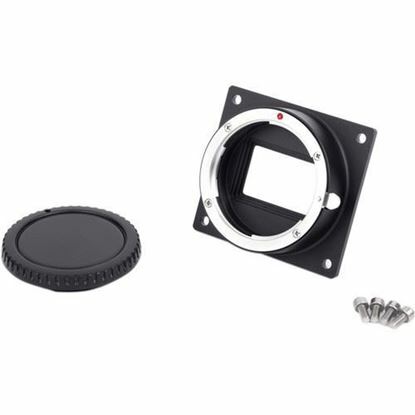 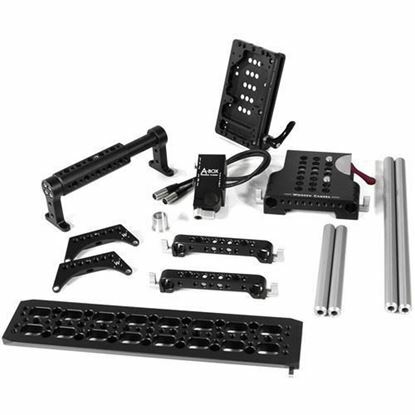 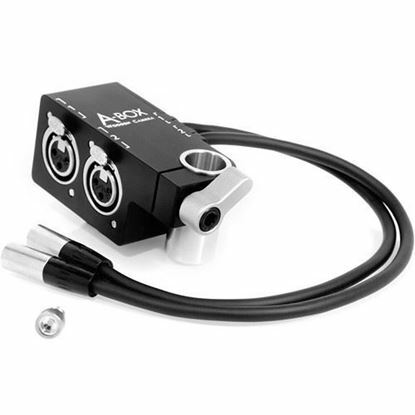 Via the D-tap port, you can power the camera accessories.